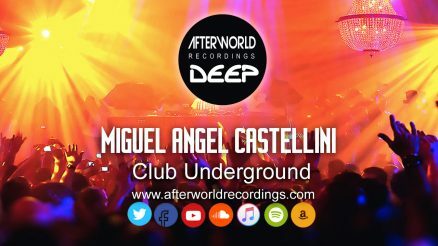 Micha Mendel aka Men-D delivers his second release with us at Afterworld labels this time here on Afterworld Recordings Deep. 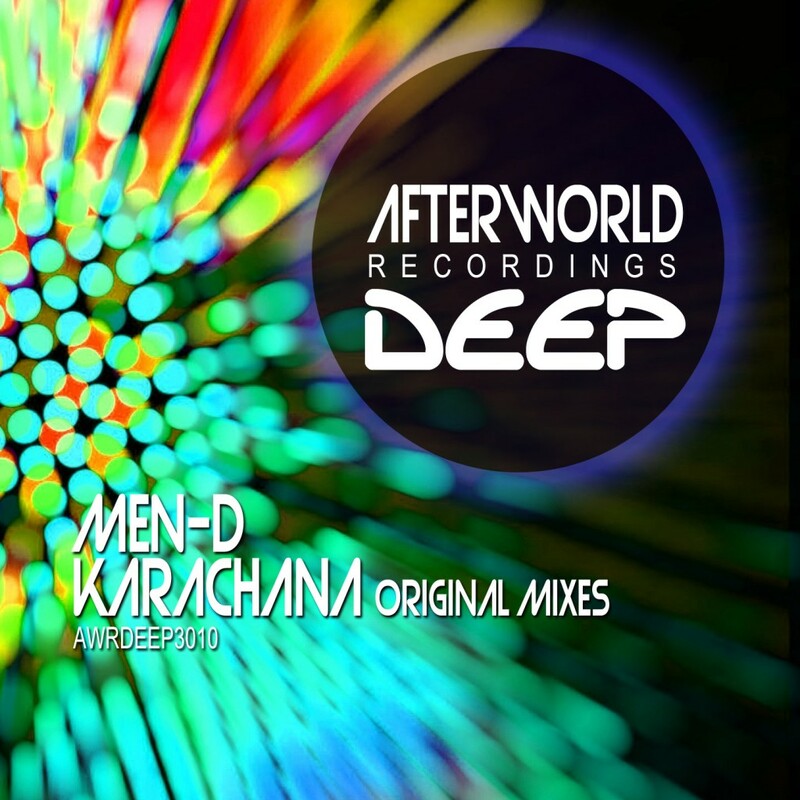 With Men-D you have quality through and through a producer that creates his own samples and sounds making this release unique and stylish. 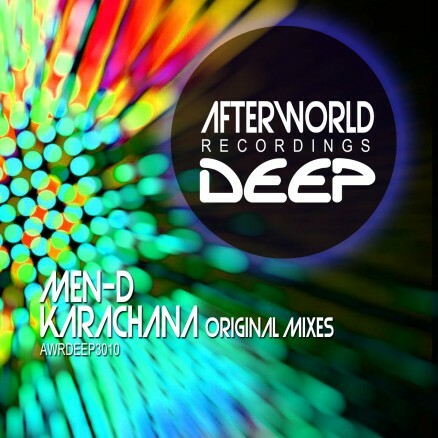 “Karachana” The 132bpm progressive vibe production is packed full of foot tapping grooves , a cool melodic hook which is surrounded by interesting glitches and sounds that will hook you in .We believe Karachana is a great track for both Radio and also your live DJ mixes and we give full support from Zirenz on the Afterworld Sessions Radio show. 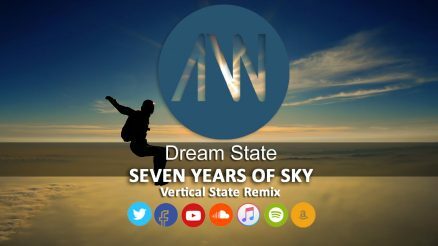 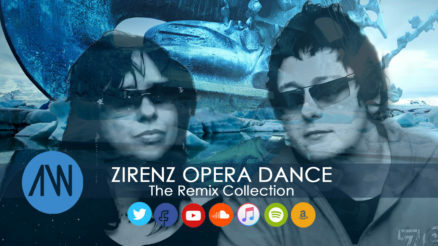 We are sure Progressive Trancers around the globe will love this quality produced release from the artist Men-D.